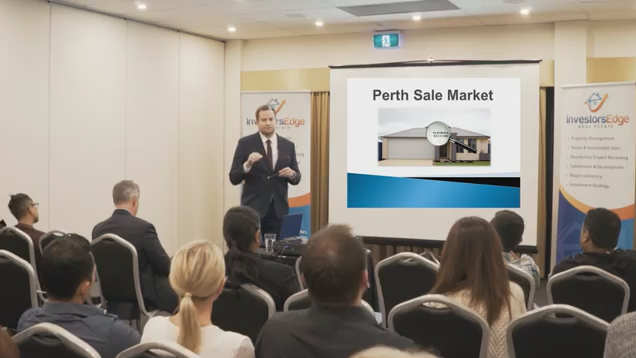 Whether you’re new at property management or a seasoned veteran, you want to ensure that you’re charging the tenants the right price. 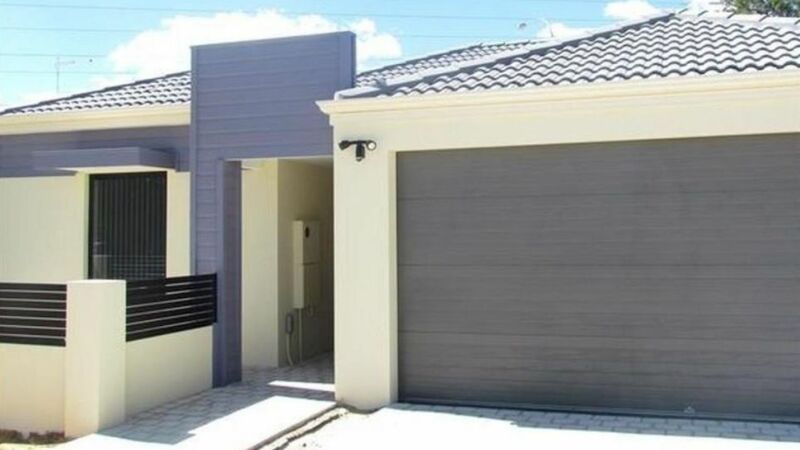 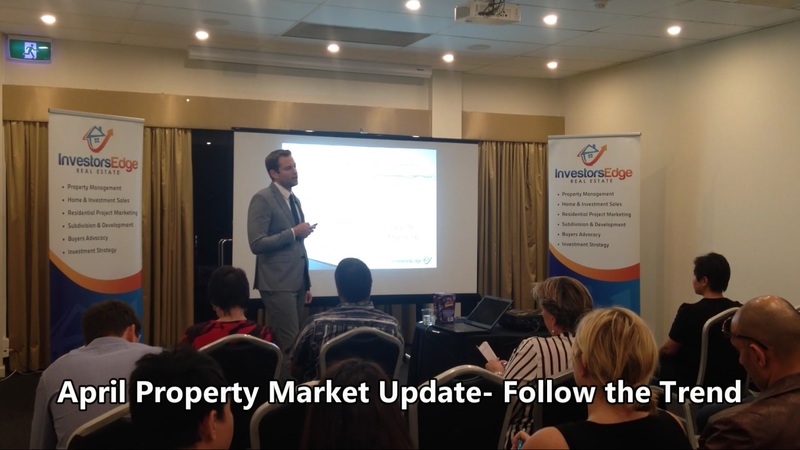 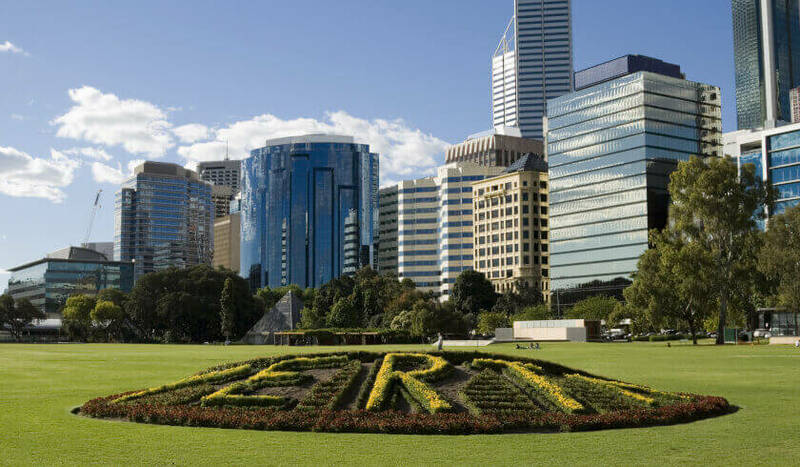 March Perth Property Market Update- Steady Start! 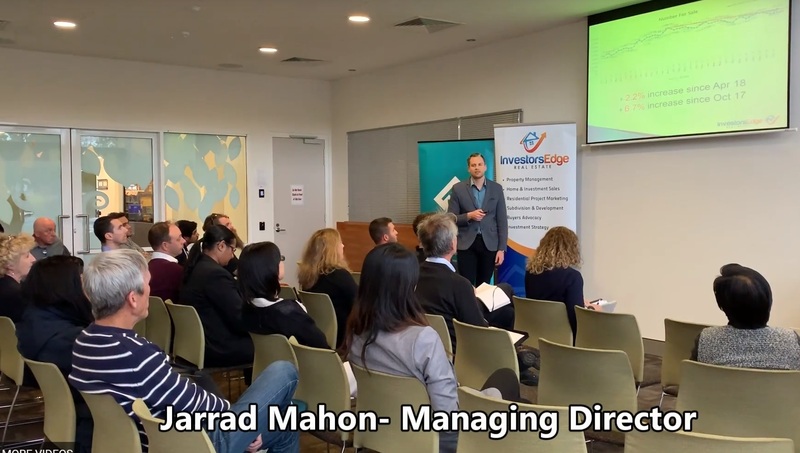 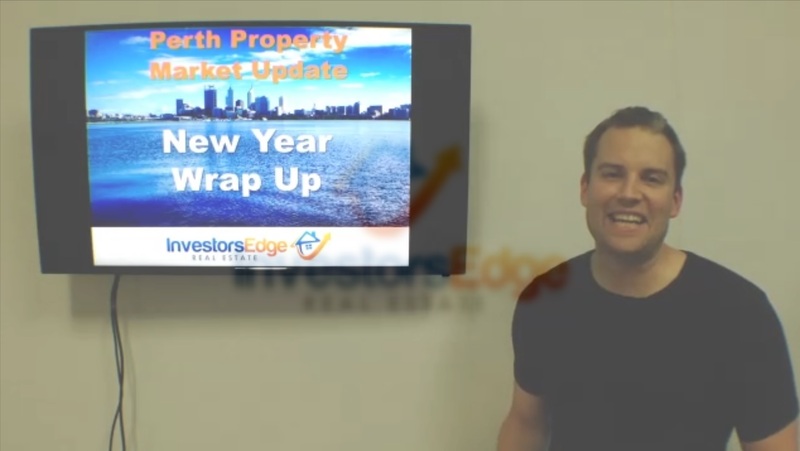 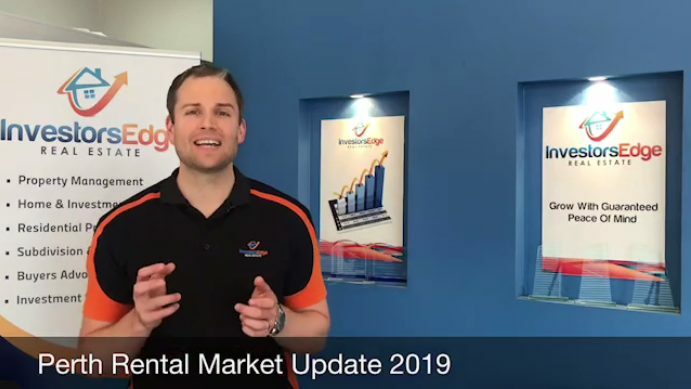 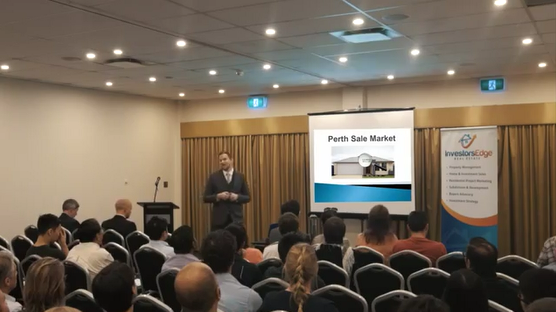 Check out my wrap up of the 2015 Perth Property market- including the latest insights into the Perth sale market, rental market and how to plan for a successful year in property.